“The jury has decided to award the project ‘Why Europe Matters’ because it builds synergies between young people’s ideas, EU and local authorities and the business sector. 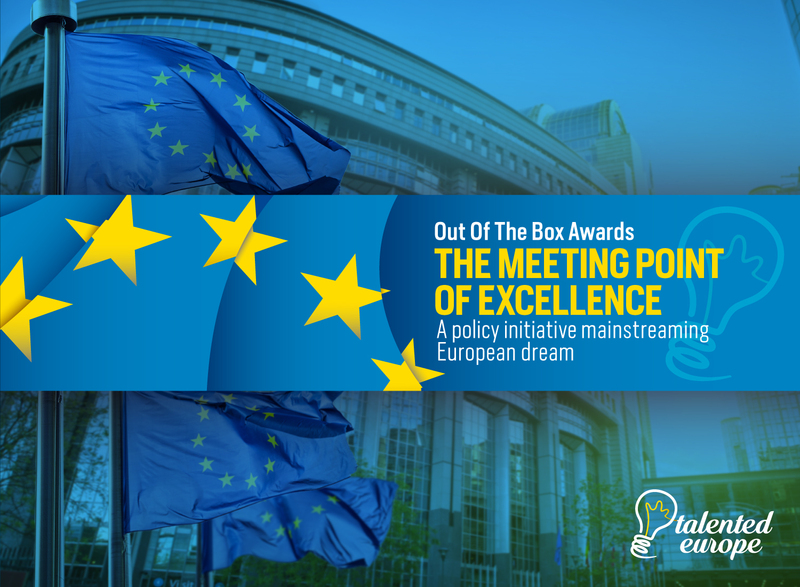 This year the jury decided to give only one award, since the winning initiative promotes the European dream through innovative and engaging youth ideas, inclusive policy and finally successful business models. The jury believes that the project “Europe matters” is a great example of how the European dream could be mainstreamed in an innovative way reaching out to and engaging different stakeholders striving for common goals”. The award falls within the Talented Europe project which encourages the participation of all possible stakeholders to share their talents, exchange experiences and learn from each other. A special ceremony was organized at the European Parliament, hosted by MEP Ivan JAKOVČIĆ and followed by a panel on “Talented Europe”.